Reverse Flash gets the Bleacher Creature treatment! 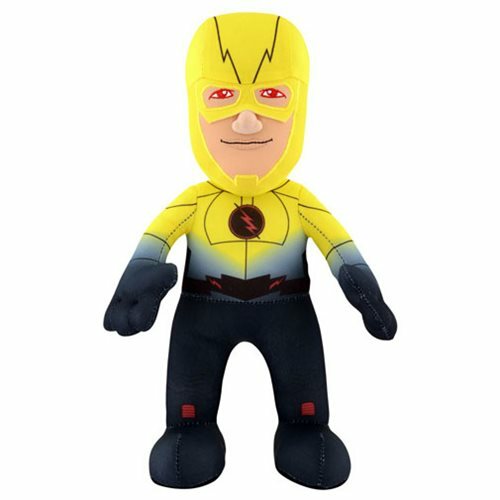 This Flash TV Series Reverse Flash 10-Inch Plush Figure features one of Barry Allen's greatest villains. He may be tough on the outside, but this villain is soft and plush on the inside. Add to your Flash collection today with this Flash TV Series Reverse Flash 10-Inch Plush Figure! Ages 13 and up.